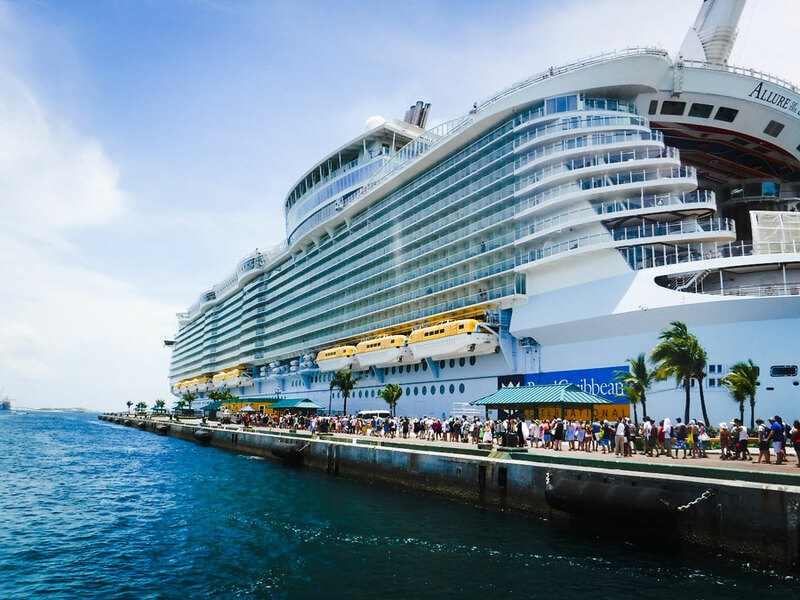 Royal Caribbean is one of the largest cruise lines in the world and they currently have three sales going on which will get plenty of cruisers rushing to book. We’ll detail each sale below but just remember they are only for a limited time and one of them is only running for several days. You’ll have to be fast if you want to save money for your future Royal Caribbean cruise vacation. Royal Caribbean has launched its “Back To Cruise Sale” which will come to an end on August 7 so really not much time. The Oasis class ships are getting all the attention here where cruisers can get an additional $50 instant savings. The sale includes multiple offers which includes 50% off the second guest, up to $200 instant savings when booking by August 7th, enjoy up to $100 in instant savings for Holiday cruises, up to $100 to spend at sea on cruises booked 6+ months in advance. As you may notice this great sale is the biggest of the month with multiple ways to save money so this would be your best option which is connected to the sales we also mention below. This sale is for those looking at booking a holiday sailings including Christmas and the new year. So with this sale, you can get 50% off the second guest, up to $100 of instant saving on only Holiday sailings and Royal Caribbean finishes it off with an extra bonus with a further $100 to spend at sea on any cruise in 2018. How about that! The sale runs until the end of August and doesn’t include China. The select sailings included for bookings are for all those departing on or after September 1, 2017. Now is the time to get booking thanks to this impressive offer from Royal Caribbean. The sale includes 50% off second guest booking, third & fourth guest can cruise at 25% off, on select sailing of 4-nights and longer kids under 12 can sail for free, up to $100 savings by using the “Deck The Holiday” sale and finally there is an early booking bonus where cruisers can get up to $100 of on board spending money on cruises booked 6 months or more in advance. Phew, that’s about it for now but Cruise Hive will always be here to keep readers informed on those enticing Royal Caribbean cruise deals. Don’t forget to always check the terms and conditions first before going ahead with anything.